The Yomiuri Giants announced Monday they will send veteran outfielder Hisayoshi Chono to the Hiroshima Carp as part of the compensation package for the Tokyo-based team’s signing of free agent slugger Yoshihiro Maru. 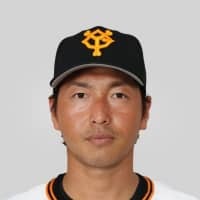 The Carp, winners of the last three Central League pennants, selected the 34-year-old Chono from a list of players made available by the Giants. Under the current rules, a team losing one of its top-ten highest-paid players has the option of acquiring a player from the roster of the team that player signed with. Chono is the second player the Giants have forfeited this winter in free agent compensation. 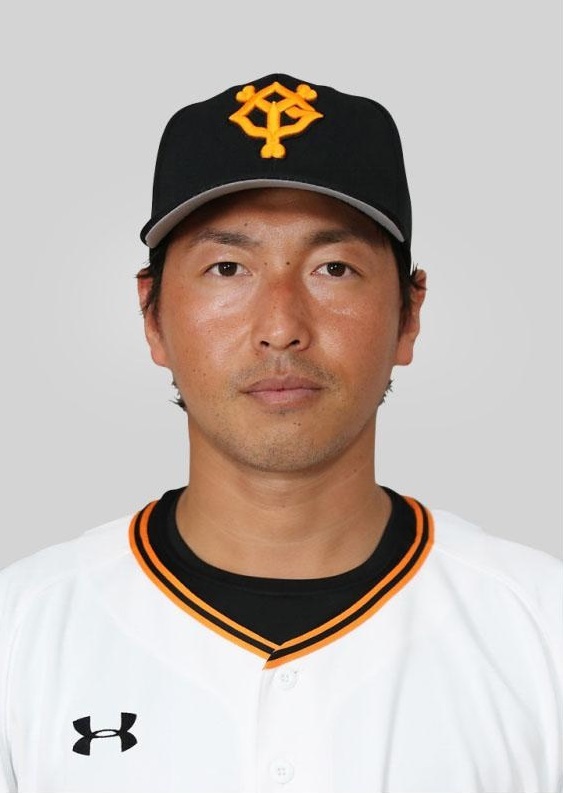 Last month, the Giants lost veteran left-hander Tetsuya Utsumi to the Seibu Lions after signing free agent catcher Ginjiro Sumitani. Chono joined the Giants in 2010 from the corporate leagues as the club’s top draft pick in 2009. He was the CL rookie of the year in his debut season, before winning the batting title the following year. Chono also won three consecutive Best Nine awards and Golden Gloves from 2011. Last season, he had 13 home runs and 52 RBIs with a .290 batting average over 116 games, splitting his playing time between right field and center. In 1,209 games over his career, he has a 0.286 batting average with 137 home runs, 500 RBIs and 1,271 hits. Maru, the Carp’s center fielder, was named the CL’s Most Valuable Player for the second year running. The Giants finished third in the six-team CL and missed their chance to win their first pennant since 2014. Under returning manager Tatsunori Hara, the club is aiming to reclaim its reputation as the team to beat. Because Maru was among the Carp’s three highest-paid players last year, Hiroshima had the option of accepting cash compensation worth 80 percent of Maru’s 2018 contract, reported as ¥190 million ($1.8 million), or a player and 50 percent of Maru’s 2018 salary. The Giants were able to protect 28 players in addition to foreigners and newly-drafted players from being eligible for compensation.